Playground to Paris: A Basic Photography Workshop 2016! 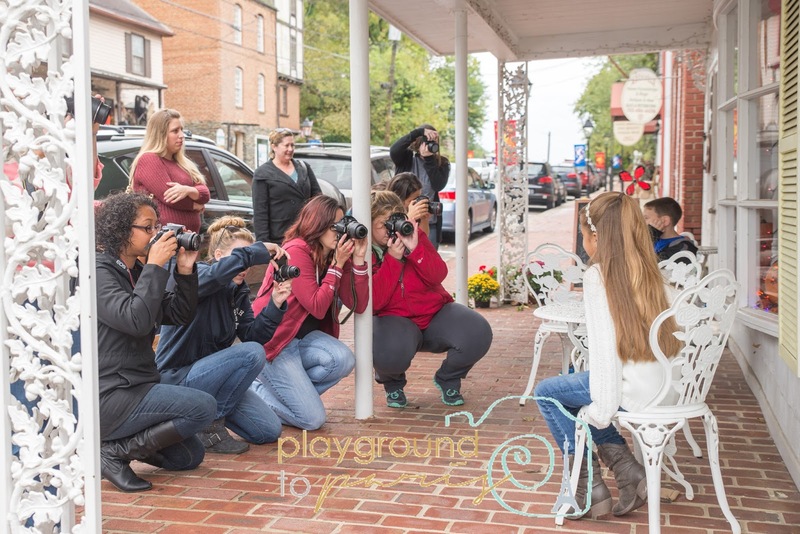 Playground to Paris: A Basic Photography Workshop! 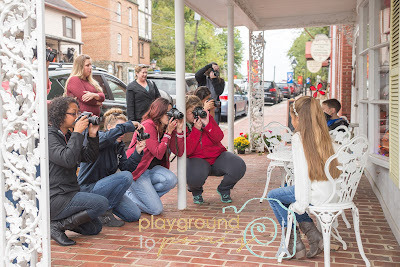 If you can relate to this common momtographer dilemma, then this workshop is for you! Parlez-Vous Photography, as you learn how to get your DSLR OFF of Auto and ON to great family memories. An explanation and practical practice of the basics needed for Correct Exposure using Manual Mode.